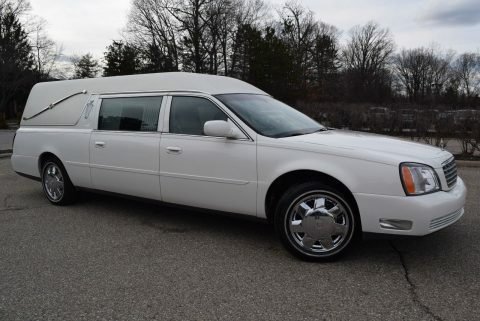 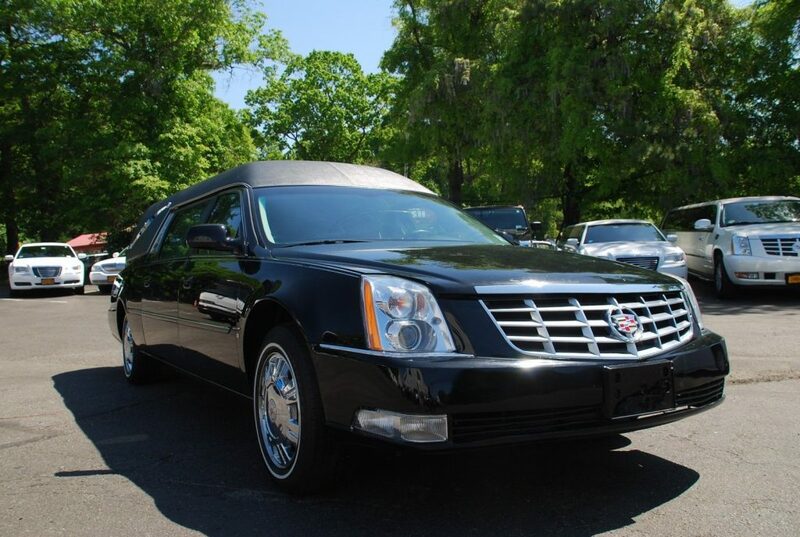 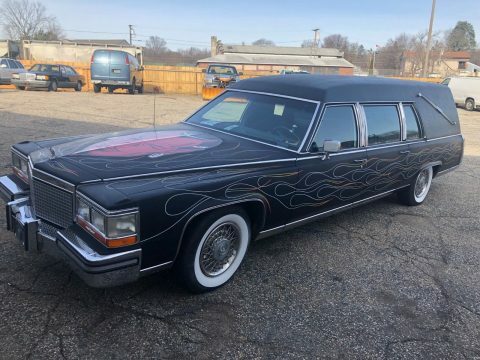 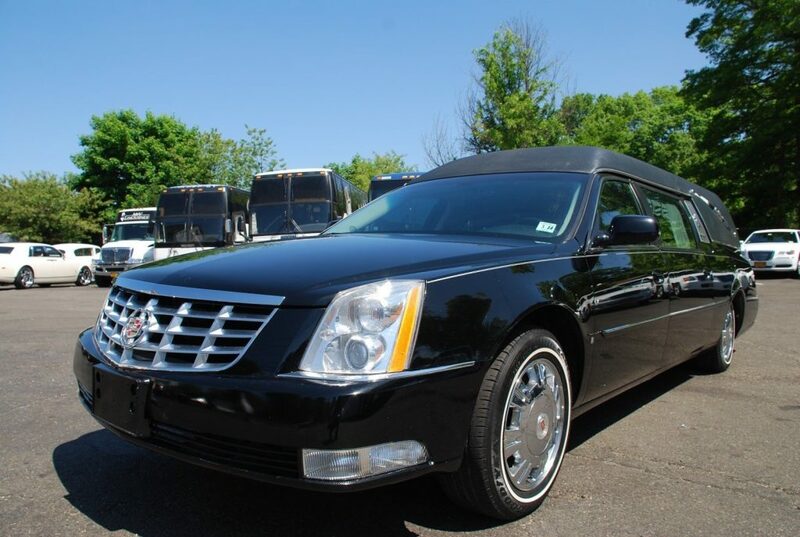 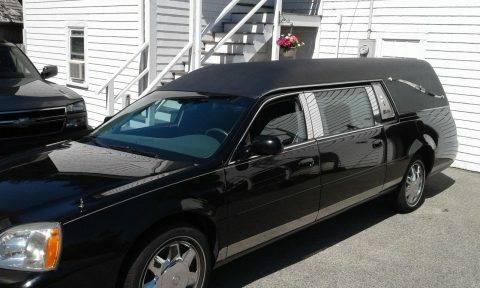 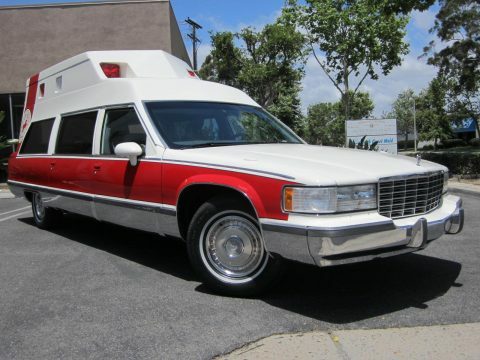 This hearse is in very good condition with low miles. 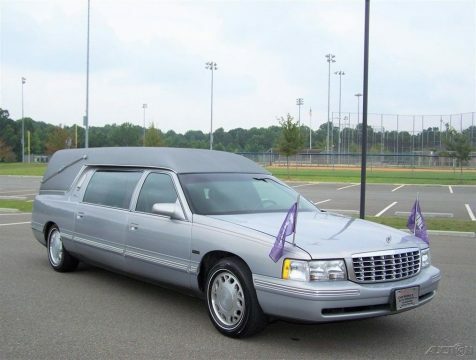 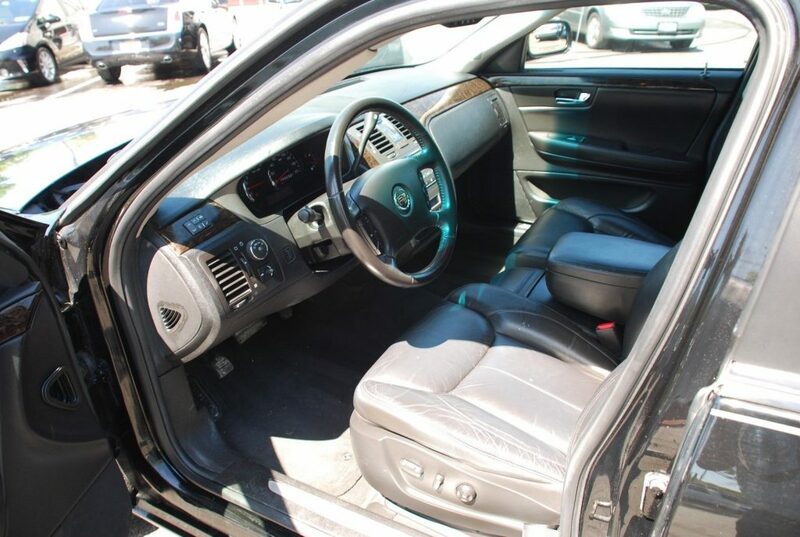 It is in excellent mechanical condition, new tires and is ready to use. 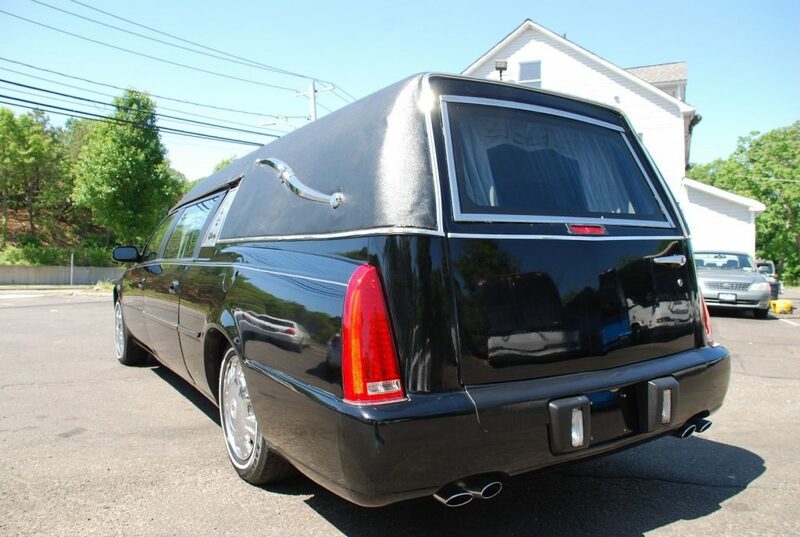 The damage was to the rear of vehicle and was replaced with Superior Coachbuilder factory parts.